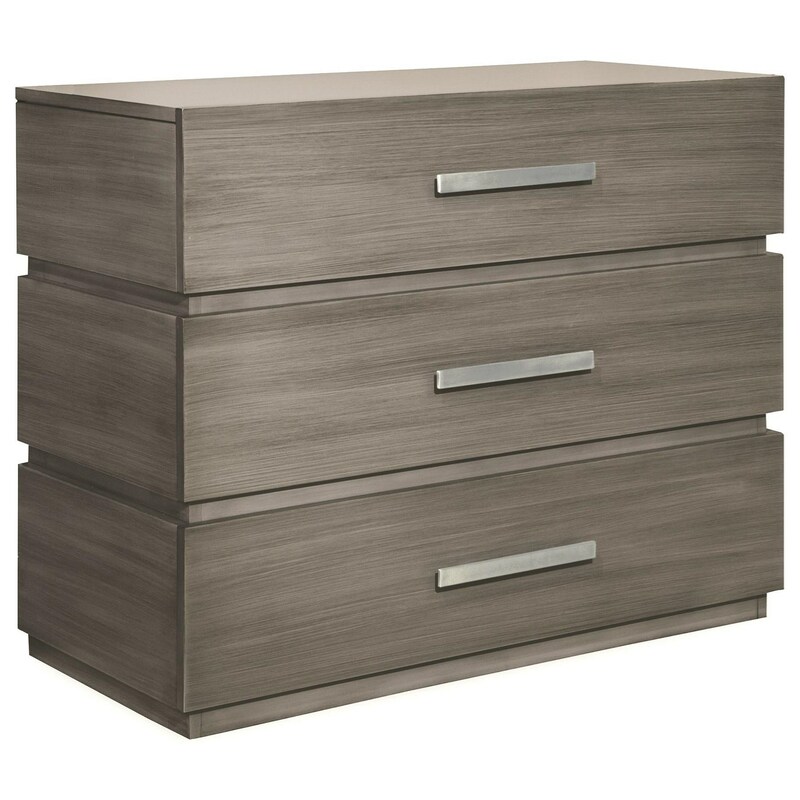 The Modern Simplicity Bachelor's Chest with 3 Drawers by Durham at Stoney Creek Furniture in the Toronto, Hamilton, Vaughan, Stoney Creek, Ontario area. Product availability may vary. Contact us for the most current availability on this product.